We have a passion for solving problems. 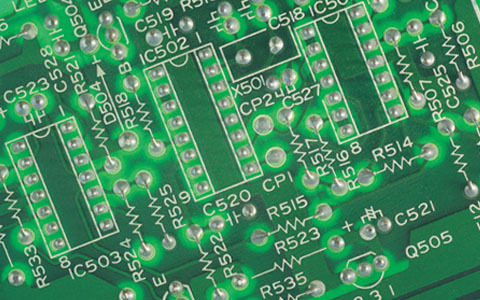 Contact us to discuss your engineering challenges. 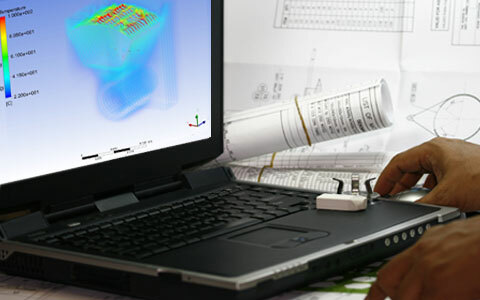 Hill Country Engineering can assist you with preliminary design and feasibility studies through final simulation and test.